opportunities to work with and know all of them. 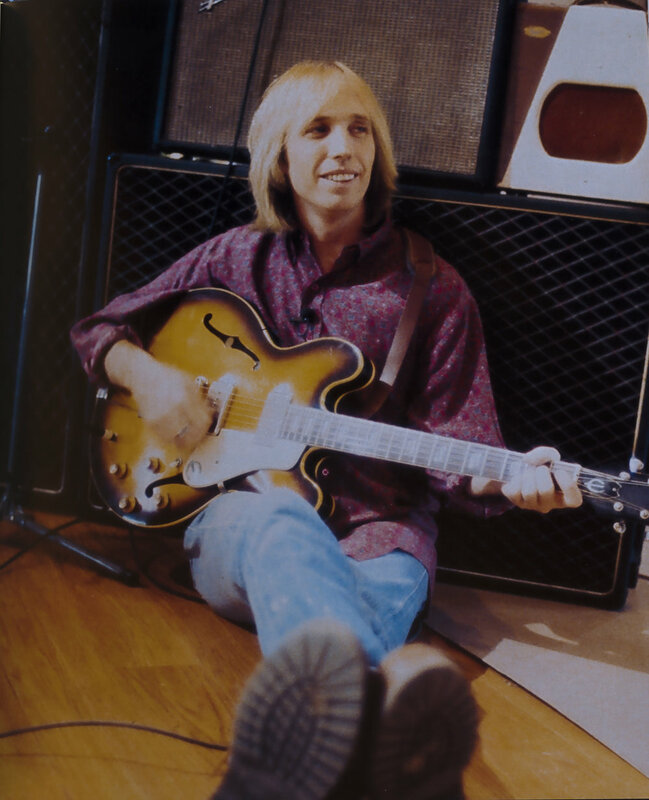 Tom surrounded himself with hugely talented people and the music they created has left an indelible mark on many of us, which also lives on in us. I am confident that I am not alone when I say that Tom and his music have enhanced my life. Thank You, Tom! 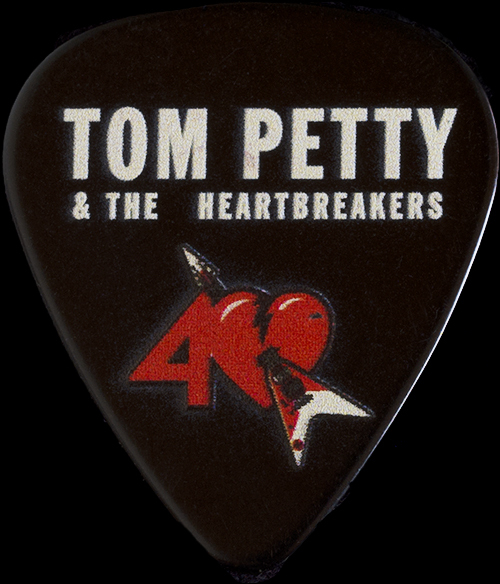 and times of Tom Petty and the band that became known as "The Heartbreakers." I enjoyed viewing it and I learned a lot about the man and the band. If you're a fan too and haven't yet watched it, you should treat yourself and see it. and the fabulously talented Benmont Tench is on keyboards. below: Tom is seen playing the 1966 Epiphone Casino that he acquired from me. 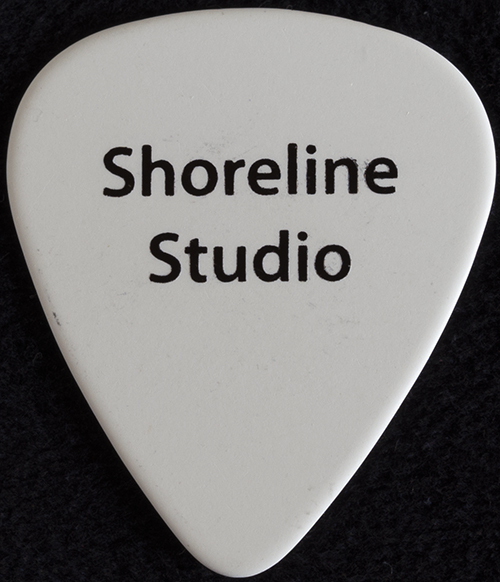 Toms, own home studio is named "Shoreline"
below: This is a very good Guitar Player magazine issue from July 2006. In this issue, Tom is asked and talks about his gear and his guitars. From the interview, in the quote on the right, he reveals his thoughts and feelings about his recording studio secret weapon, his Epiphone Casino. 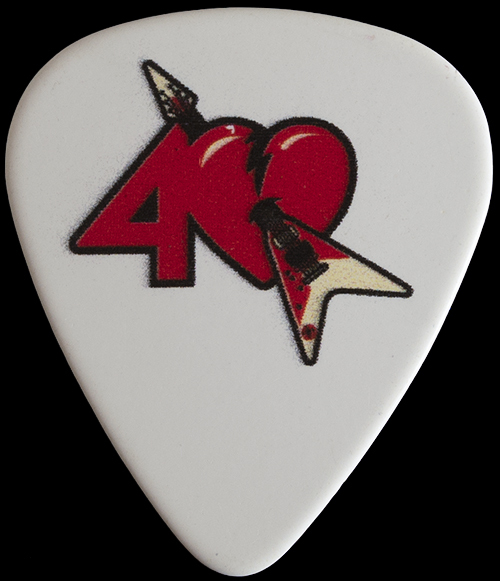 Also included in the issue is an informative and detailed interview with Mike Campbell about his tone and gear too. That's Mike's Fender Broadcaster up at the top of the magazine cover! 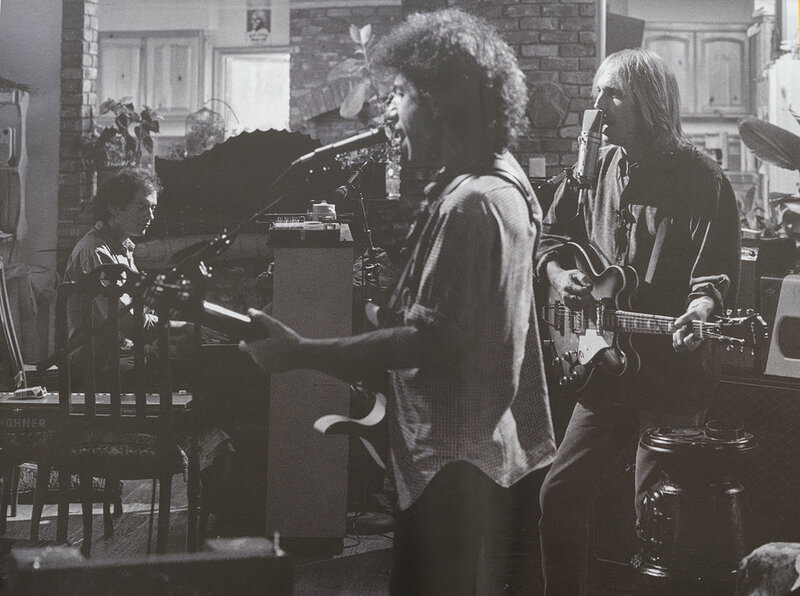 below: This photo is also in the "Runnin' Down a Dream" book. The picture is a screen grab from the "Learning to Fly" video that was a huge MTV hit when it debuted in June of 1991. Tom is playing 1 of 2 Ebony finished Gibson REISSUE Everly Brothers acoustics that he owned. He also had several original examples in his collection too. Tom acquired this particular guitar from Me sometime prior to the video shoot and he used it regularly. Behind him, You can see Mike holding his beautiful custom made Danny Ferrington 6/12 Double Neck. The video was filmed at a private airplane graveyard near Tucson, Arizona. 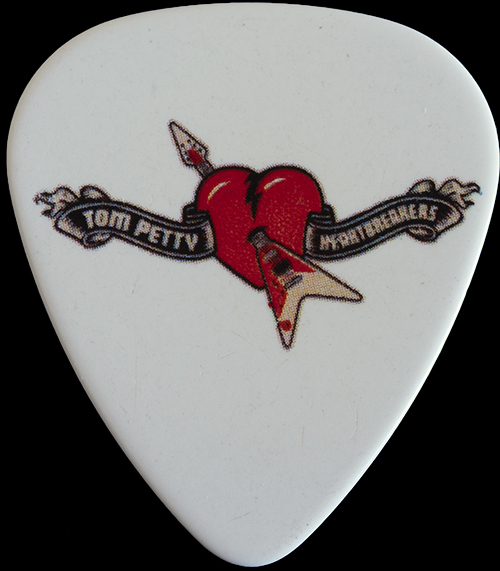 another of Tom's picks that I have from the Wildfowers era, circa 1994. Tom released his 2nd Solo album in 1994 called "Wildflowers." of some very talented people.